Since 2004, racers from all over the country have come to the PVGP Historics at the 2.8 mile purpose-built track 40 miles northwest of Pittsburgh for fierce and thunderous competition between the legends of the 60s and early 70s, including Mustangs, Corvettes, Jaguars, BMWs, Porsches and Alfa Romeos, to name a few. This weekend provides plenty of excitement for the entire family. 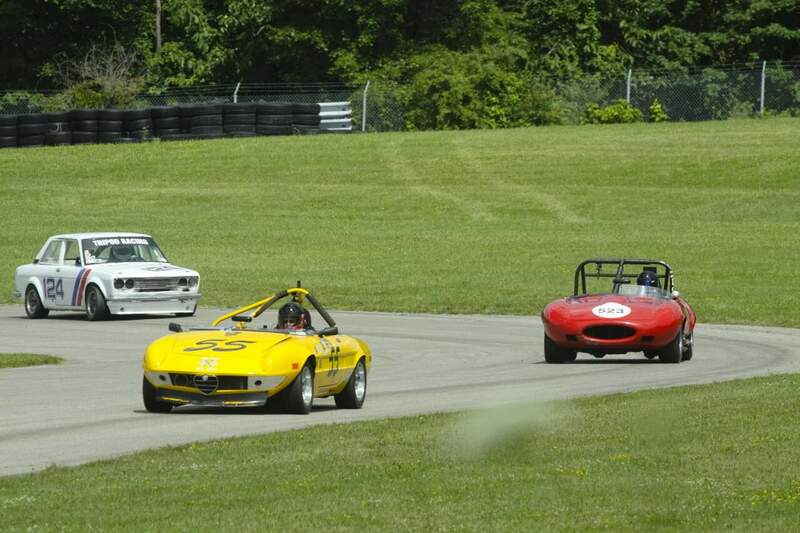 Visit the cars and drivers in the expansive paddock and watch the vintage races and exhilarating racing.